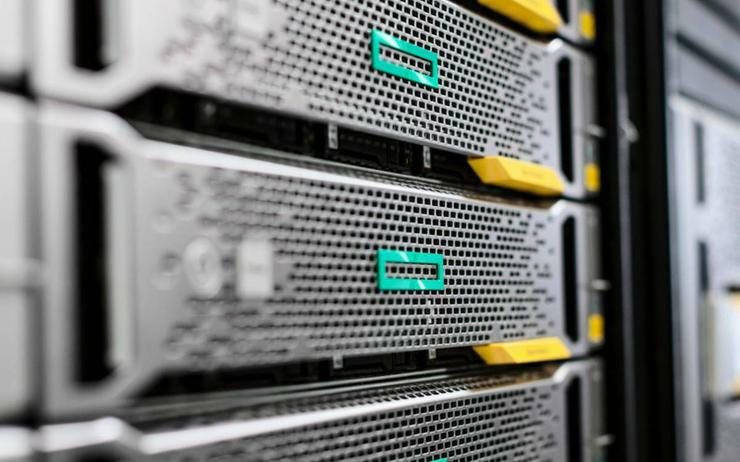 Hewlett Packard Enterprise (HPE) has unveiled a new line-up of storage solutions, designed to reduce customer costs and boost operational efficiency through the channel. Spanning StoreOnce, Recovery Manager Central (RMC) and GreenLake Back-up - the solutions leverage alliance partnerships with Microsoft and Commvault, in addition to Nimble Storage technologies. “Businesses need a built-for-cloud approach to data protection and copy data management on premises and in the cloud for simple and efficient data mobility,” said Patrick Osborne, vice president of secondary storage at HPE. Osborne said StoreOnce back-up appliance portfolio increases business continuity, while RMC is built to simplify data protection and copy data management for Nimble Storage offerings. Delving deeper, StoreOnce with Commvault software integration aims to reduce the storage footprint and network bandwidth requirements to the cloud, with GreenLake Back-up now offering consumption-based IT models. “The solutions and services announced today enable HPE 3PAR and HPE Nimble Storage customers to effortlessly orchestrate intelligent, multi-tiered data protection from on premises arrays to the public cloud – driven by policy and business need,” he added. Collectively, Osborne said the new capabilities allow customers to increase operational efficiency by up to 95 per cent, in addition to enabling faster back up to the cloud and reducing cloud storage costs. The revamped line-up comes a matter of weeks after the vendor rolled out a new round of enhancements to its Partner Ready program, designed to drive channel profitability across key solution stacks.